Although wine making dates back 8,000 years, over the centuries, progress has been made in grape growing, vineyard management and wine making. 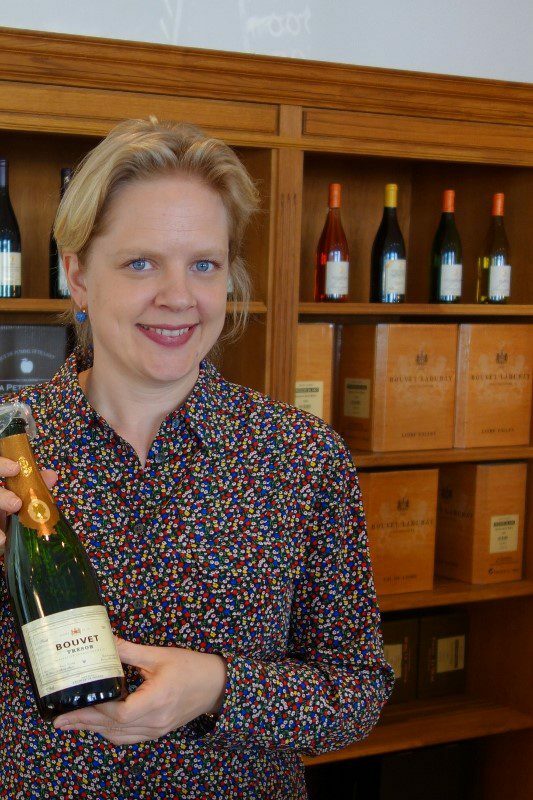 But, the one thing that has remained static is the position of women in the wine industry. 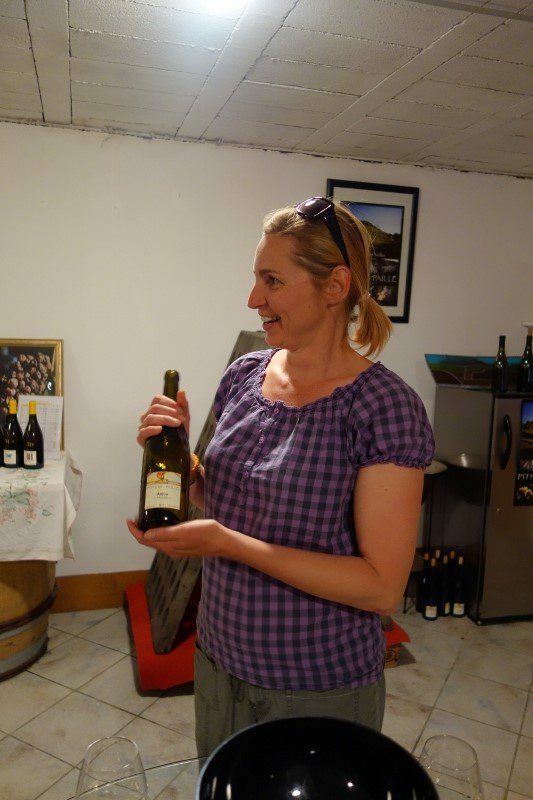 History shows a male dominated wine industry where the role of women was traditionally relegated to behind the scenes, such as caring for the family, marketing the wines or working in the lab. In the US, half of the graduates in California’s top enology programs are women and we see more women winemakers owning and running wineries today. However, regardless of this, according to Wines Vines DATA, women hold the lead winemaker position at less than 10% of the California wineries polled. If this is the situation in the US where there is gender equality, what is the situation in the “Old World” of Europe, and specifically French wine production, where culture and family traditions still abound? On a recent trip to France, while traveling to the Loire Valley and Bordeaux, I did not expect to see women in lead roles at the wineries. I thought that I would meet women who were responsible for the marketing and would take us on the tours. Or perhaps, we would meet the daughter of the family winery who would tell us how she runs the marketing, while her brother is the winemaker. 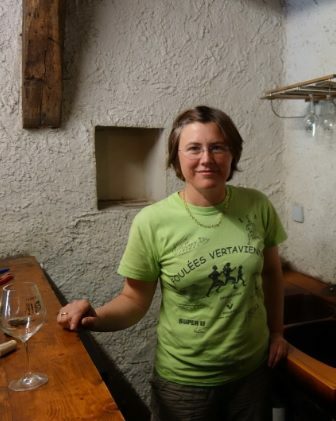 I was pleasantly surprised to meet four female winemakers during my travels that are at the helm of their wineries. Whether through inheritance, marriage, or studies, these hardworking women with a drive to succeed are making strides in the wine industry, and more importantly, creating delicious wines. Read the complete story at CraveLocal. 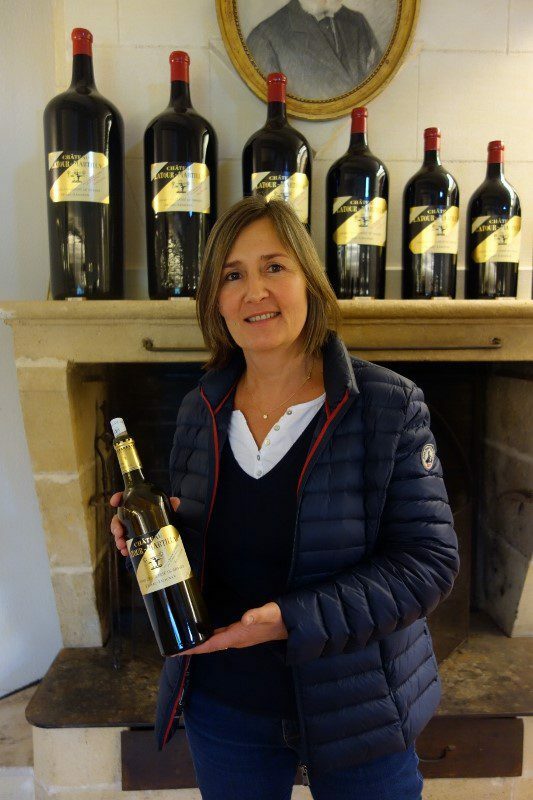 This entry was posted in Lifestyle, Travel, Wine and tagged Bordeaux, Bouvet-Ladubay, Chateau LaTour Martillac, CraveLocal, Domaine de la Pepiere, Domaine Pithon-Paille, female winemakers, France, French wine, Gwénaëlle Croix, Juliet Monmousseau, Loire Valley, Valerie Vialard, Wendy Paille, white wine, Wine, winemaker, women, women in wine, women winemakers by Allison Levine.